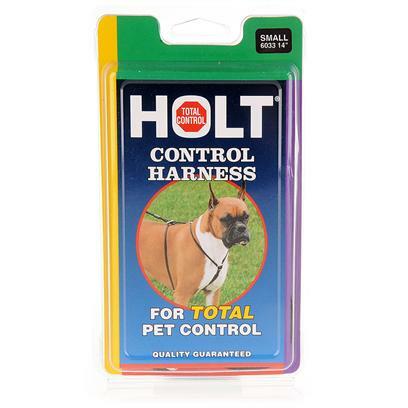 The Holt Control Harness lets you keep your pet under control without causing either of you discomfort. The fully adjustable nylon harness applies an even amount of pressure where it touches your dog, so there is no painful pinching. Rated 4 out of 5 by 13 reviewers.